Almost half the game developers in the world are using Unity. Its cross-platform compatibility is impressive, it’s easy to use, it’s free and pound for pound, there’s no faster growing or more embraced game development environment anywhere right now. Whether you’re a complete newbie or a pro looking to brush up on your skills, this five-course Unity Developer package, now only $35 in the TechSpot Store, will take you deep into everything Unity offers to developers. Over more than 280 lectures and nearly 50 hours of content, you’ll master the C# coding language and use it along with all of Unity’s features to build fully-realized 2D and 3D games from the ground up. 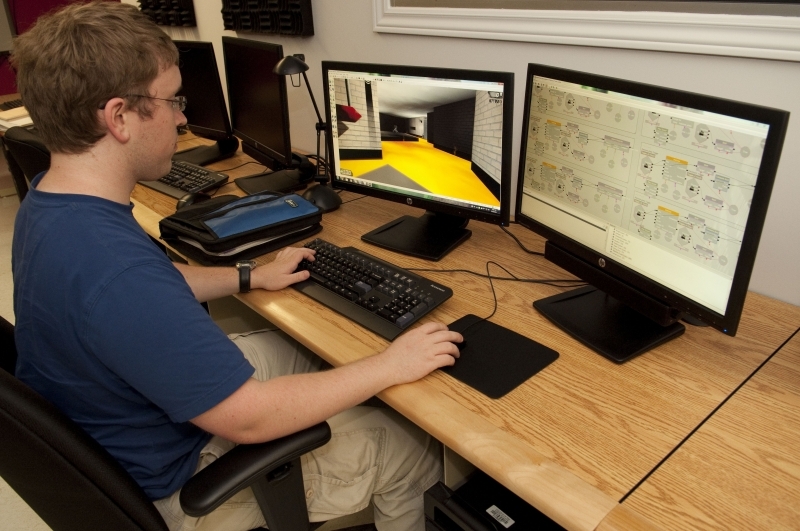 The courses take you step-by-step through the creation of several different games. As you build games like Block Breaker, Laser Defender or the “Plants vs. Zombies” clone Glitch Garden, you’ll learn the basics of game creation in Unity as well as understanding how to apply those skills to your own game ideas. By the time you’re finished, you’ll have all the tools needed to start generating production-ready games. This course bundle that would normally cost around $200 is now available for just $35 - 82% off - right now in the TechSpot Store.